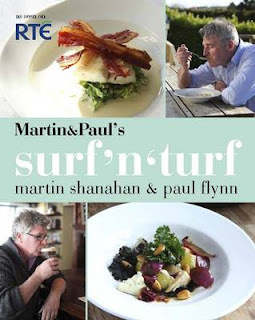 With that in mind, Quadrille have given me not just one, but TWO copies of Martin & Paul's Surf 'n Turf. I got my hands on a copy a few months ago and you can read what I thought about it here. You might want to read it carefully, because the answer to the competition question is there. 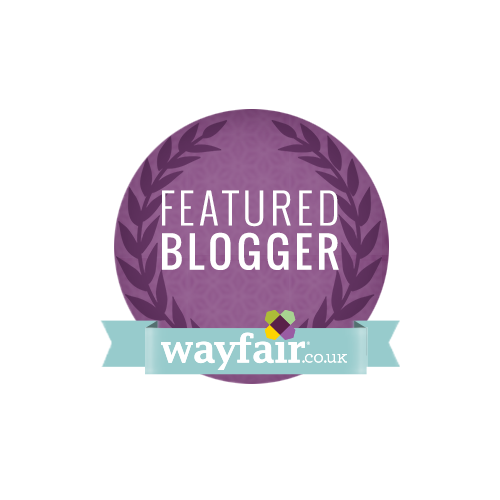 To enter, leave a comment below telling me the names of Martin & Paul's respective restaurants and make sure you're following my blog. So the winners are OliviaK and Derick - congrats! * Random winner picking works like this. Every comment is assigned a number in order. I then ask Lulu to pick 2 numbers between the first & last. They're the winners. The Tannery and Fishy Fishy. The Tannery and Fishy Fishy ! Btw Paul is the Tannery. Paul has "The Tannery" & Martin "Fishy Fishy"
the tannery and fishy fishy! !